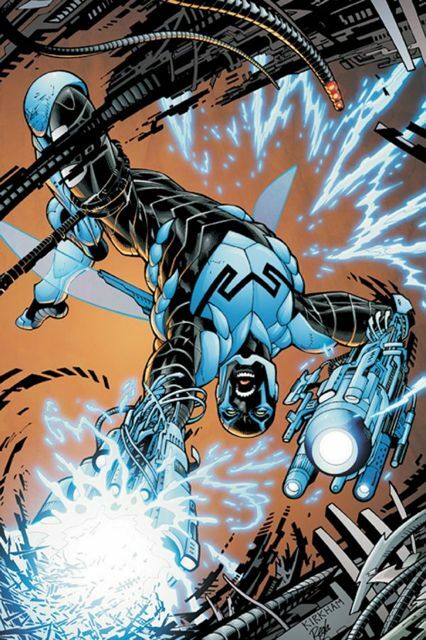 It's not easy being Jaime Reyes. He has to deal with high school, family and all the drama that comes with being a teenager. Also, he's linked to a powerful scarab created by an alien race known as the Reach who seeks to subjugate planets--or annihilate them!